The Flight Instructor-s Manual is an invaluable reference for flight instructor applicants and serves as an indispensable guide for both new and experienced instructors (CFIs). 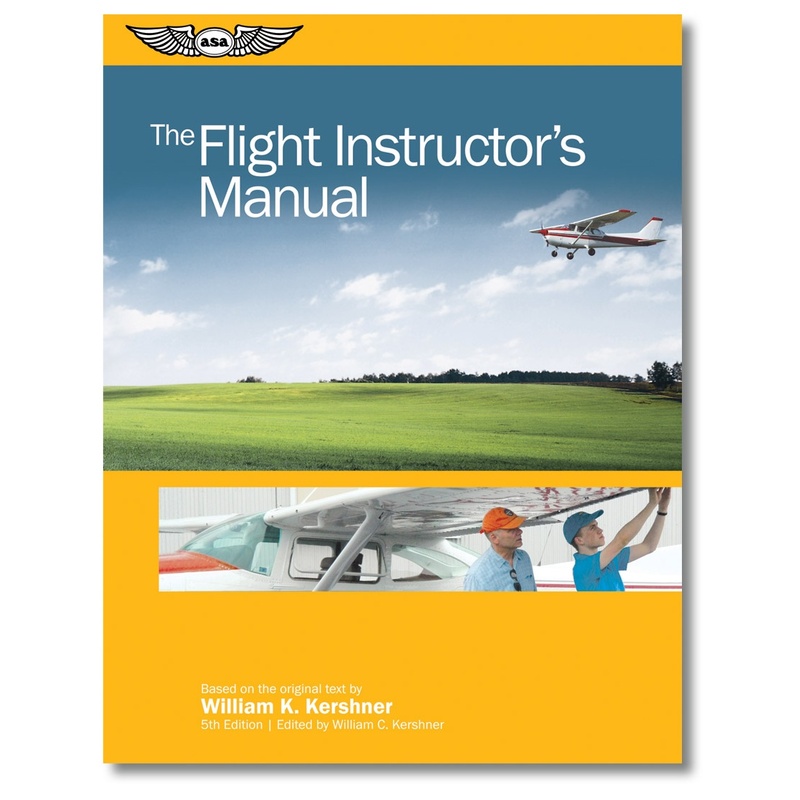 This manual is organized so that each chapter serves as a stand-alone reference for a particular phase of instruction, allowing each to be used as -how to instruct" guides on topics such as fundamentals of flight instruction (FOI), presolo instruction, first solo to the private certificate, advanced VFR instruction, introduction to aerobatic instruction, and instrument instruction. The book also features a comprehensive spin syllabus, material on multi-engine airplanes, instructing international students, teaching ground school, and setting up tests. With over six decades of experience as pilot-in-command in more than 100 types and models of airplanes, Bill Kershner was FAA/General Aviation Flight Instructor of the Year in 1992, and named Elder Statesman of Aviation in 1997. He was inducted into the Flight Instructor Hall of Fame in 1998. His son, William C. Kershner, was soloed by his father, and holds Flight Instructor and Airline Transport Pilot certificates. He has flown 22 types of airplanes in his over 10,000 hours of flight time, ranging from Cessna 150s to Boeing 777s.